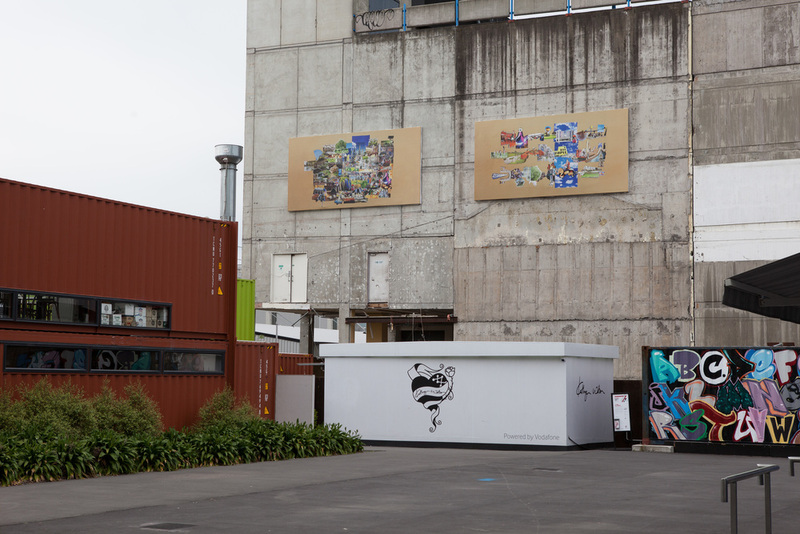 Drawing on his own observations of the city and numerous conversations with Christchurch residents regarding their desires and fears for the city’s future, Malaysian artist Ise has created a suite of video and billboard works representing playful, imaginative images of a future city. 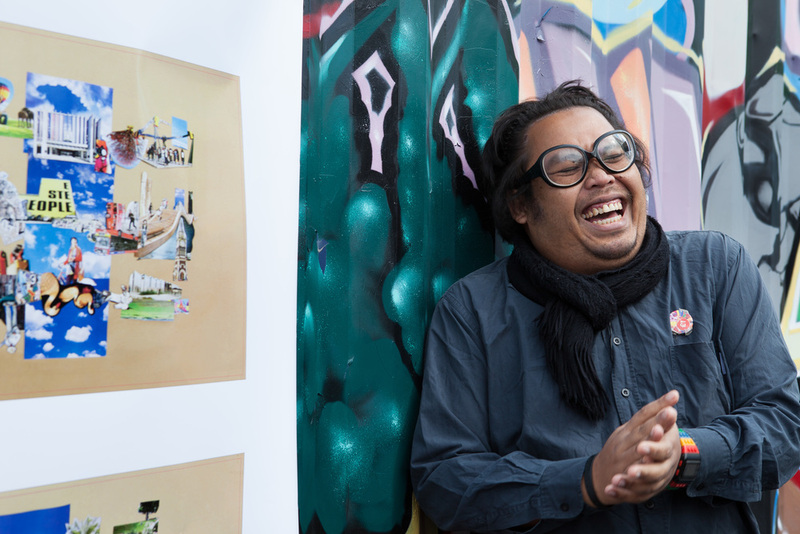 Ise’s work includes installations, publications, animations, collages, participatory events, and the artist-space Parking Project (run out of his apartment in Kuala Lumpur). 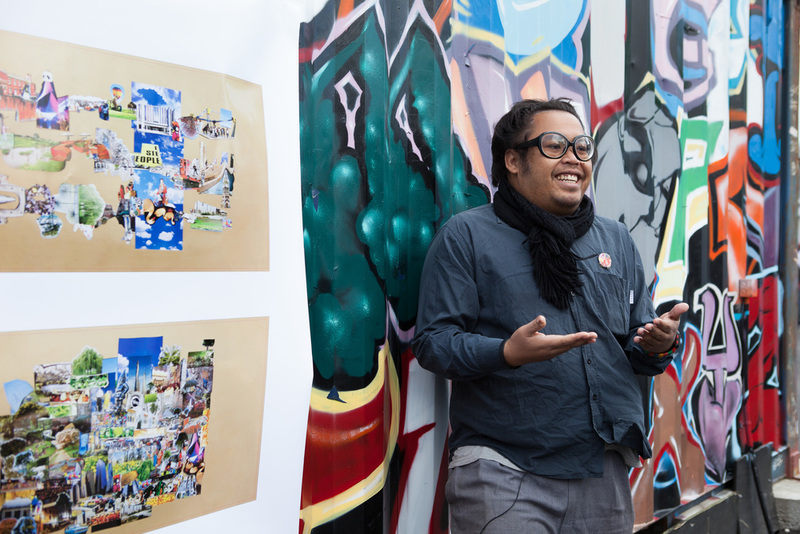 This practice is informed by expressions of popular culture, such as comics and graffiti, and the manner in which they serve to represent alternative histories of place and culture. 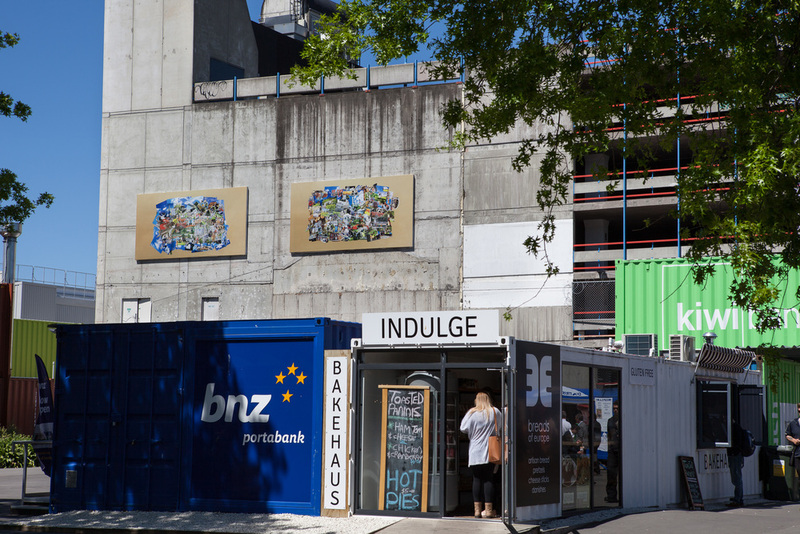 Whatever final form it takes, Ise’s work is always participatory, embedded in conversation, friendship and the experiences of simply living life among a multitude of communities internationally. Ise is a graduate of Mara University of Technology in Selangor, Malaysia. He has undertaken a number of residencies internationally and has exhibited extensively. He took part in the 9th Istanbul Biennial, 2005, with Indonesian collaborative Ruangrupa, and participated in the Jakarta Biennale, 2009, Singapore Biennale 2011, and the Asia Triennial Manchester, 2011. 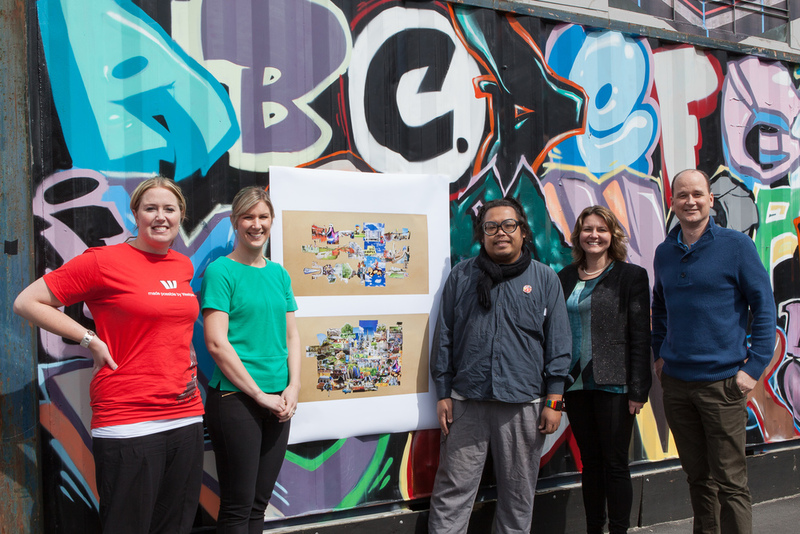 In 2006, Ise was the Australian High Commission resident at Artspace Visual Arts Centre, Sydney. In 2007, he held his first solo exhibition at 4A Centre for Contemporary Asian Art, Sydney, and in 2008 he received a grant from the Japan Foundation Kuala Lumpur to travel to Japan, which resulted in the exhibition Super Fiction at JFKL Gallery, Kuala Lumpur. He is the co-founder of Sentap, a quarterly art publication in Malaysia.